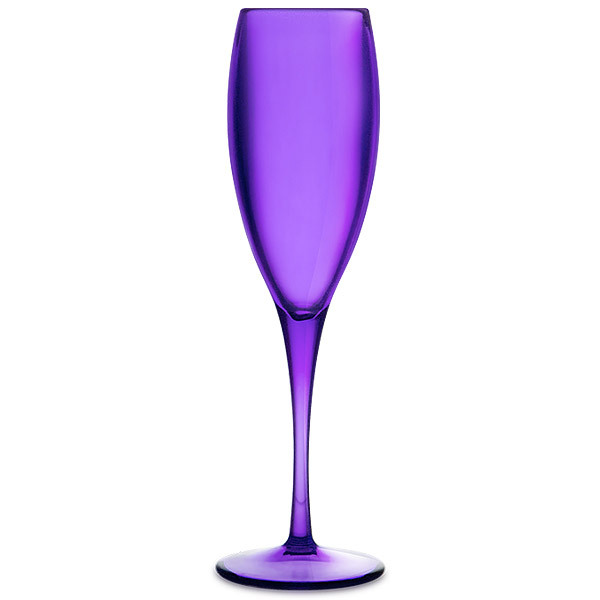 This purple acrylic champagne glass will add some life to any occasion. 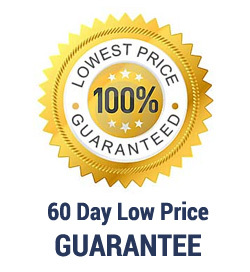 The new acrylic form is as clear as glass, but with out the issues of breakage. They're perfect for outdoor and poolside entertaining. Capacity: 14 oz.